A client of ours recently closed a 5 millions Series A led by Index Ventures, and we are really excited to share this news with you! We are all the more happy because a deal like this is quite remarkable, for two reasons: the amount raised (€5m), and the name of the lead investor (Index). 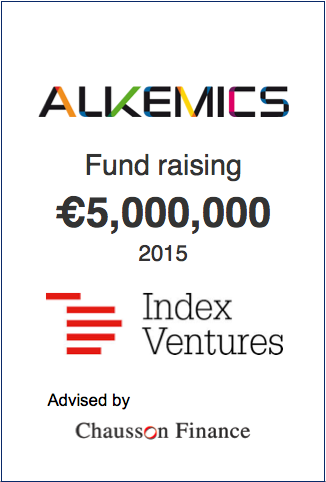 Alkemics raising 5 millions for it’s Series A is almost a curiosity in the French ecosystem. Over about 1000 operations in the French venture ecosystem, there were only about 25 rounds over €5m in 2014, and most of them were B and C rounds. The fact that Index is a foreign VC also makes this operation stand out. 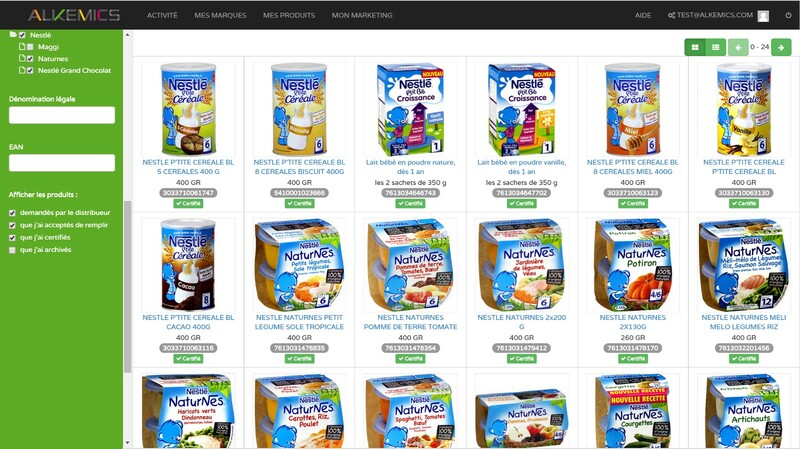 Last year, there was only one Series A involving a European VC and a French company: Packlink’s. In fact, since 2010, cleantech and biotech aside, European VCs invested in less than 40 French companies. Among them, 10 Series A. We could dig further in the numbers and odds lying behind this operation, but it’s probably more interesting to focus on the factors that let it happen. So, if Series A of €5 millions lead by foreign VCs are so rare, how did Alkemics manage to catch Index’s attention and close this exceptional round of financing? It comes down to 3 main points. The FMCG ecosystem had not seen much disruption since the rise of the last tech success of the industry, Dunnhumby, in the 2000s. And so, still today, FMCG brands and retailers find it hard to understand how their consumers interact with their products, making it even harder to communicate on a 1 to 1 basis with them. Especially now, with the market shifting to on omnicanal paradigm and all. Alkemics decided to tackle this challenge by developing Product Stream, an online collaborative platform which allows brands to manage and share all product information across channels, using a human-like understanding of FMCG products and a direct connection to retailers. To support its platform, Alkemics created a universal product language which is intelligible by the entire consumer goods industry. Using advanced machine learning algorithms, it describes products through thousands of attributes which are relevant for consumers. This universal product language breaks both internal and external silos, enabling seamless industry collaborations. 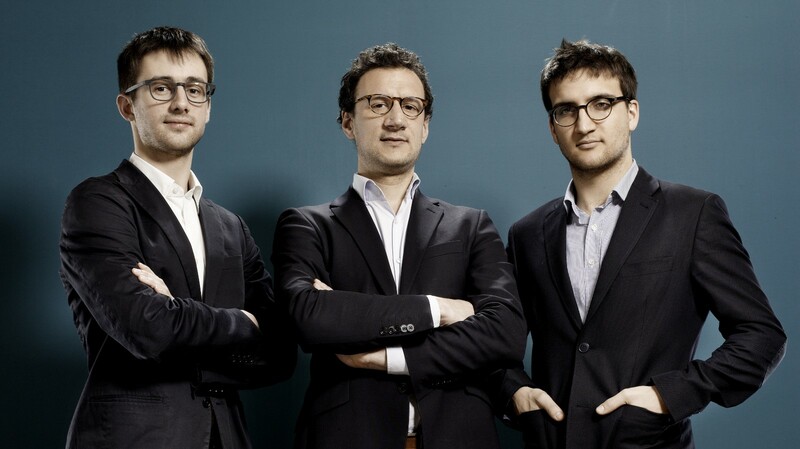 Antoine Durieux (CEO, X-Stanford), founded Alkemics in 2011 as a student and was joined a few months later by Antoine Perrin (CTO, X-Télécom, MS in Mathematics). Benoît Portoleau, former Criteo exec (Partnership Manager, Sales Director and finally, Head of Central Sales) completed the team as COO one year later. 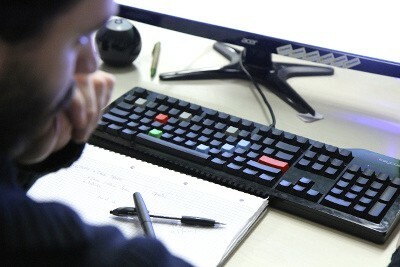 The rest of the team is just as impressive, and consists of exceptional tech, consulting, sales and marketing profiles. Icing on the cake: Criteo’s co-founder Franck Le Ouay joined the advisory board of the company just before the closing. Meeting with Alkemic’s founders for the first time, we understood that they possessed the perfect features, the ones that define a success story, the ones an ambitious VC looks for in a target. Our challenge was to make sure that this rare, high quality core material was ideally showcased and made crystal clear to the future investors. At Chausson Finance, we match smart money with great companies. In 2014, we helped 9 carefully selected companies to raise between €1.5 and 5 millions for a total of €26m. Alkemics Series A is our first deal of 2015. We’d love to hear about your fundraising projects! Want to get in touch and be advised for your upcoming fundraising?